The Irish government spent more than 440,000 euros ($467,000) on a report to defend the tax arrangements between the country and Apple, amid ongoing scrutiny from the European Union. 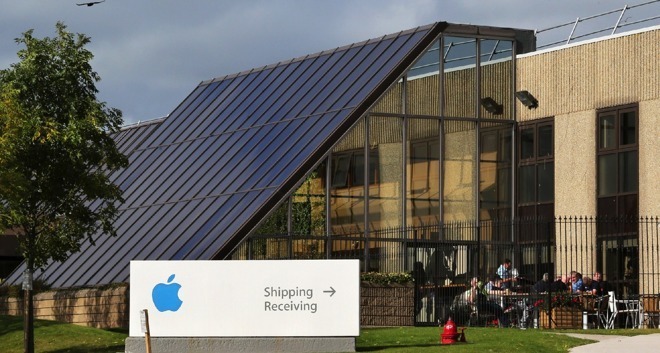 The commissioned report was compiled by consultancy firm PricewaterhouseCoopers, reports the Irish Journal, and is said to have supported Apple's allocation of profits to Irish operations in a tax-efficient manner. While officials for the European Commission did not request the report from the Irish government, the report was handed over in February 2016 to help both it and Apple's case in the Commission's investigation. A Freedom of Information Act request for the PwC report was declined by the Irish Department of Finance, claiming it included "commercially sensitive" information, and the public interest "would not be better served by the release of the records." When asked why the report was commissioned in the first place, a spokesperson did not respond to the query directly, instead highlighting a breakdown of Ireland's costs in the case so far, released by Finance Minister Michael Noonan. Earlier this month, it was revealed Ireland had spent 1.8 million euros ($1.9 million) on legal costs for the case so far, including the 1 million ($1.06 million) in costs reported in early October. The majority has gone towards lawyers representing Ireland in the case, with PwC Belgium receiving a total of 595,400 euros ($632,200) in fees. In a statement from the European Commission about the ruling, Ireland believed the PwC report "supported its view" that profit attributed to Apple Sales International and Apple Operations International "endorsed by Irish Revenue in the 1991 and 2007 tax rulings was at arm's length." Arm's Length is a term used to describe how multinational companies move money between entities "in a way that reflects economic reality," a principle that the EU generally agrees with for taxation purposes. Despite PwC's report arguing Apple's profit allocation followed the Arm's Length principle, the Commission thought differently, criticizing PwC's findings and suggesting it "misinterpreted the authorized OECD approach" for profit attribution. Both Apple and Ireland have appealed the Commission's ruling, which demands back payment of 13 billion euros. 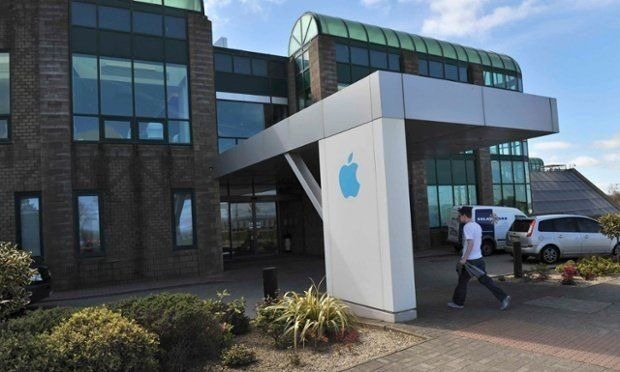 Ireland provided extremely low tax rates to Apple, down to 0.005 percent in 2014 and 1 percent in 2003, with tax deals said by the Commission to have been "reverse engineered" to get Apple the best possible tax bill. It is thought the full appeals process could take four to five years to complete, with Irish PwC tax advisor Feargal O'Rourke confident the ruling could be overturned.